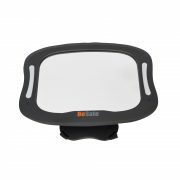 As a purely rear facing child car seat*, The new BeSafe iZi Kid X3 i-Size has passed some of the toughest requirements on the market – the UN r129 (i-Size) and the Swedish Plus Test. (*Extensive research and crash tests prove that your child is safest when travelling rear facing for as long as possible, up to a minimum of 4 years of age). We’ve also upgraded the side impact protection SIP+ in the iZi Kid X3 i-Size. 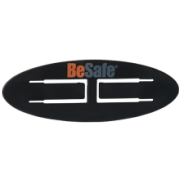 SIP+ is another of our outstanding safety innovations offering the highest possible protection in the event of a side impact. 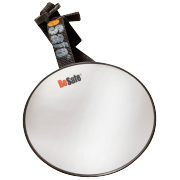 This additional protection reduces load on the child by up to a further twenty percent. 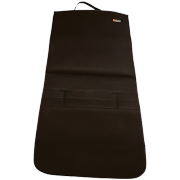 In combination with the integrated head support SIP and an inner shell of energy-absorbing material, this ensures all BeSafe car seats perform at the top of the ratings in a side impact. 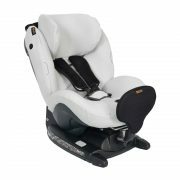 Accurate seat installation is ensured using the ISOfix connectors. 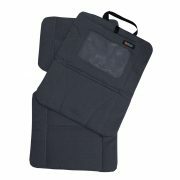 The compact yet spacious BeSafe iZi Kid X3 i-Size provides ultimate comfort for toddlers in different sized cars. The adjustable ISOfix arms provide more legroom for the growing child, at the same time allowing parents to decide how much space the seat should take up in the car. 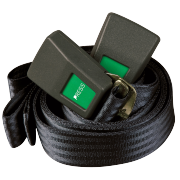 The belts adjust automatically in height as you make headrest adjustments. 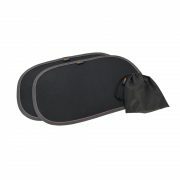 And the smart magnetic belt assistants make it easy to get your child in and out without the belts getting in the way. 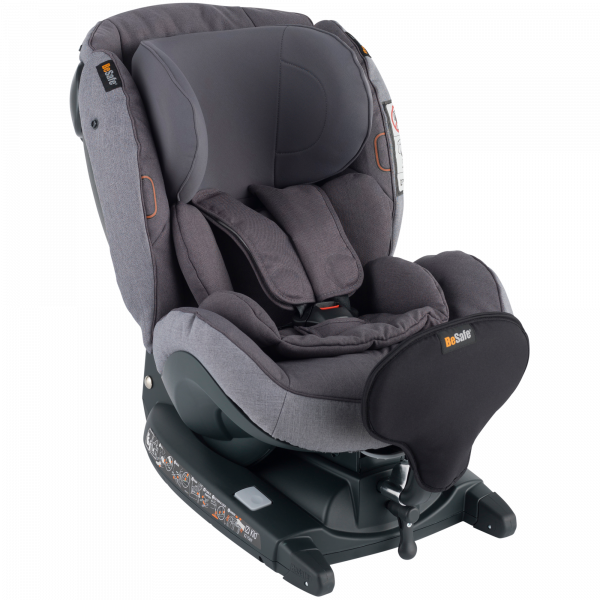 With an even softer body hugger for early usage as well as adjustable leg space and headrest, the seat grows with your child. Three recline positions also offer maximum comfort. And because it sits higher up in the car, your child can easily see out of the rear and side windows for a more interesting and comfortable ride.